Jane Manchun Wong, the engineer who can be credited for the first to leak Facebook’s dating feature, tweeted out some of the features she discovered hidden in Spotify Android app’s code. Firstly, Spotify is working on a Sleep timer, which would automatically stop the music after a stipulated period of time and help those who like to fall asleep while listening to music. Based on the screenshot, users will be able to set the Sleep timer to 5 minutes, 10 minutes, 30 minutes, 45 minutes, 1 hour, or the end of the specific track being played at the time. This feature, as per Wong, will be available in the Settings for Songs. The next feature discovered by Wong will allow users to share songs by scanning funky soundwave-shaped bar codes. The feature is called “Connect with friends” and will be available inside the “Connect to a device” interface. Users should either be able to “Scan a code” or allow their friends to scan their code to connect with them. By scanning the code, users should be able to “add tracks” from their friends’ playlists or vice versa. The third possible feature coming to Spotify Android app will improve how users control their music while navigating their way. While Spotify already has support for Waze, it should soon be adding support for Google Maps. This will show “smart commute updates” within the Spotify apps as well as show Spotify controls within Google Maps, thus, averting the awkward dropdown navigation notifications. The feature should also allow users to control navigation and music playback simultaneously without getting too engrossed in app switching when they’re driving. 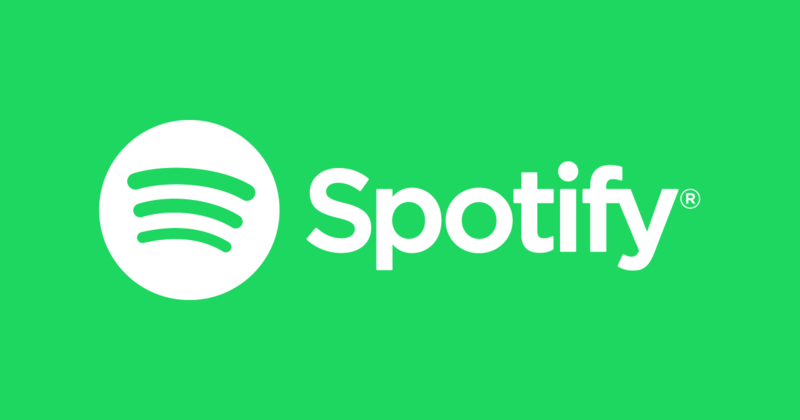 Wong’s leaks are based on the reverse engineering of the Spotify app which means that while the company is testing them, they may not necessarily make it to the app. However, we wish to at least experience them features in Spotify’s beta versions. Meanwhile, Spotify can also be seen testing and promoting new plans aimed at couples.